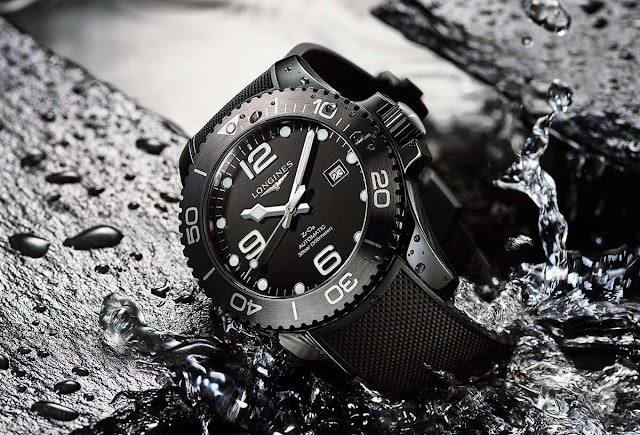 Longines just presented a new all-black ceramic version of its HydroConquest diver's watch. The Longines line dedicated to the world of aquatic sports was recently enriched by new models featuring a bezel enhanced by a coloured ceramic insert. With the new HydroConquest Full Ceramic, the Swiss brand takes a further step creating a sleek three-hand plus date model entirely made from black ceramic, including the dial which, in fact, displays its chemical composition: ZrO2. 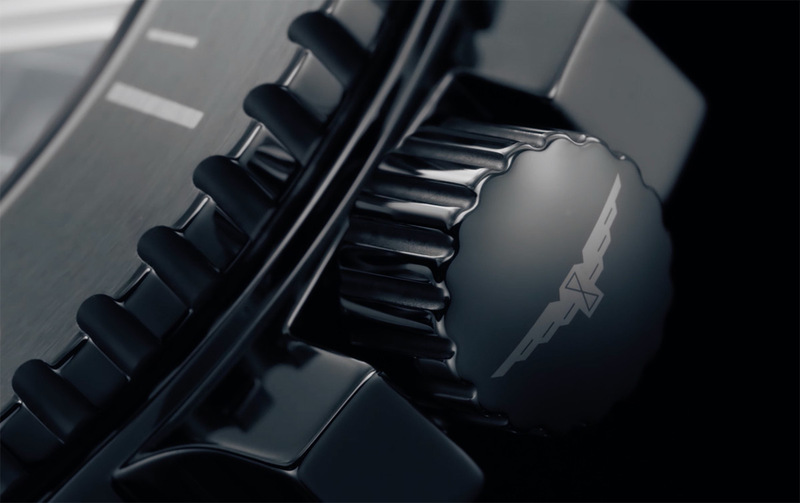 The dial is protected by a robust sapphire crystal with several layers of anti-reflective coating on both side. Highly resistant to scratches, ceramic is the ideal material for a sport watch like the HydroConquest. Its elements have different finishes: a matte dial with Super-LumiNova coated indexes and hands, a polished case, a round satin bezel and a back blending a circular satin and matte finish. 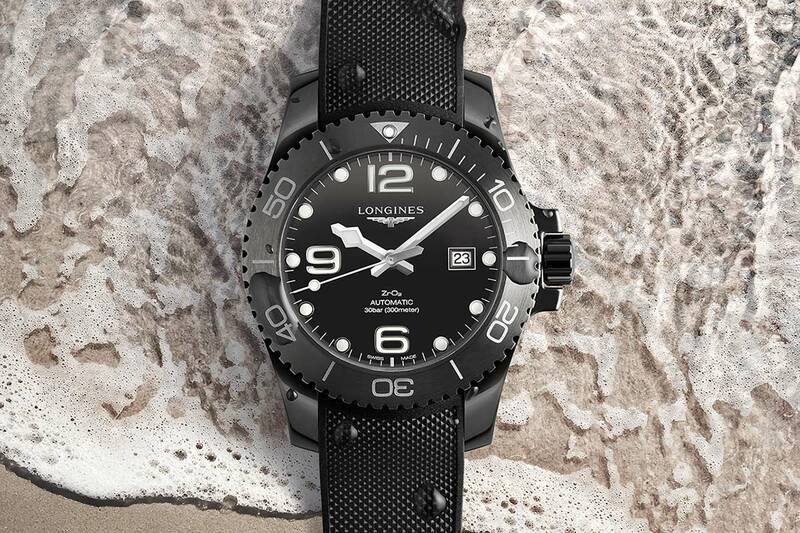 A professional diver's watch, the Longines HydroConquest Full Ceramic features a unidirectional rotating bezel, screw-in crown and double security folding clasp. 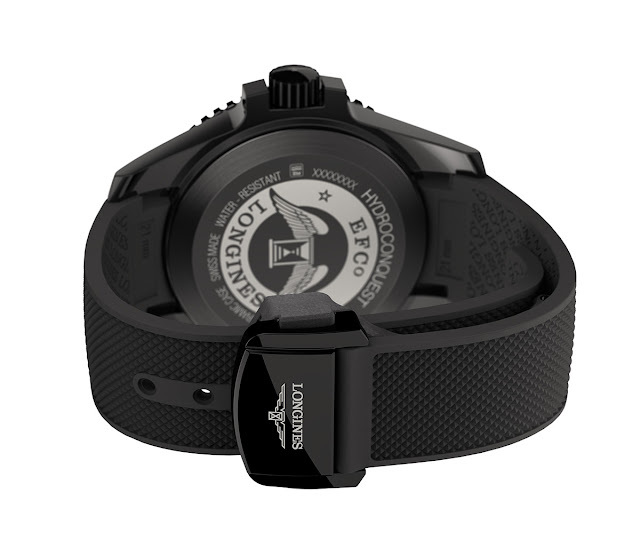 Its water resistance is 300 metres / 1,000 feet. 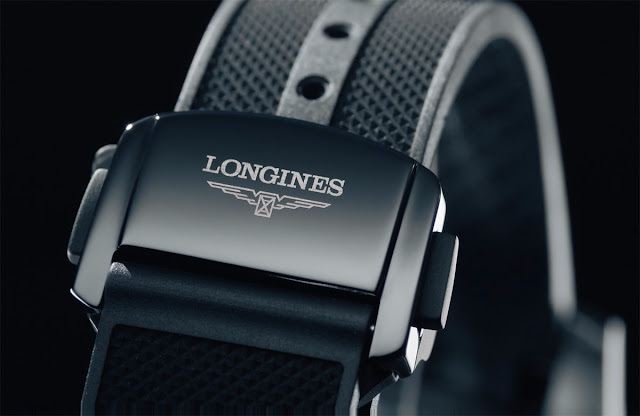 Housed in a 43 mm case, the self-winding mechanical movement (L888.3) is based on the 3.5 Hz (25,200 vph) ETA A31.L01 and is developed exclusively for Longines. It offers a power reserve of 64 hours. Nice but 3k is a lot for a Longines! 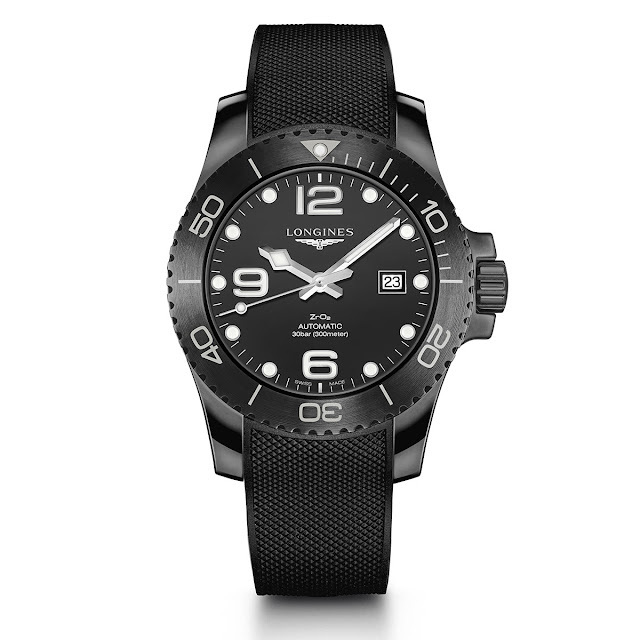 Longines HydroConquest Black Ceramic. 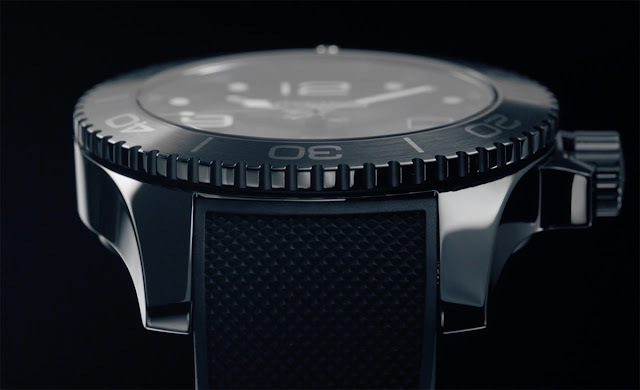 Longines just presented a new all-black ceramic version of its HydroConquest diver's watch. With the new HydroConquest Full Ceramic, the Swiss brand creates a sleek model entirely made from black ceramic, including the dial. 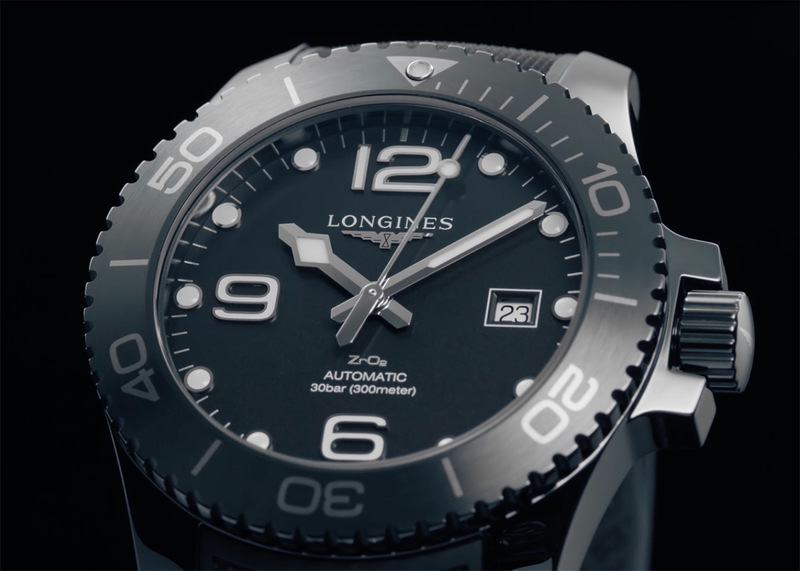 The new Longines HydroConquest Full Ceramic (ref. L3.784.4.56.9) has a price of Euro 3,180.